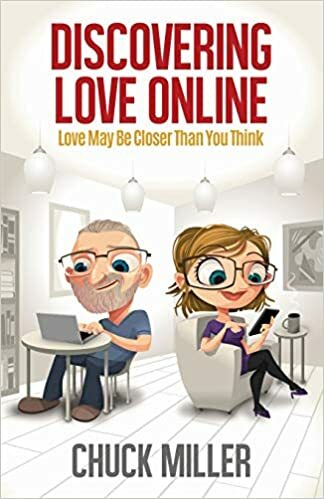 This is the only book I recommend for anyone interested in online dating – Discovering Love Online, Love May Be Closer Than You Think. Not sure if this book is for you? 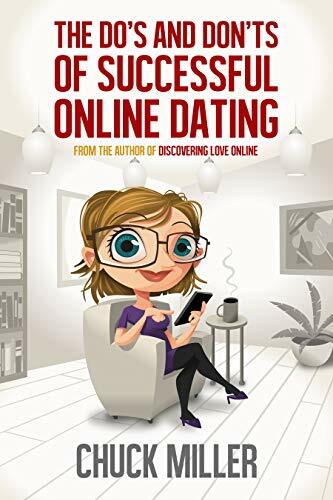 Here is a brief 38-page version – The Do’s and Don’t of Successful Online Dating.